The Verdict: What does World Cup success look like for England? 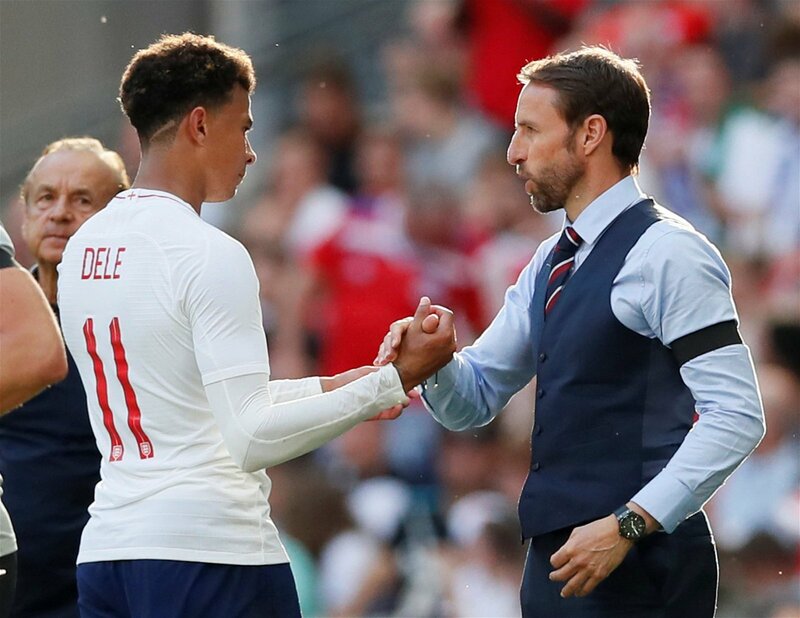 With less than a week to go until the World Cup in Russia, blind optimism is once again surrounding England after two solid performances in warm-up friendlies against Nigeria and Costa Rica. 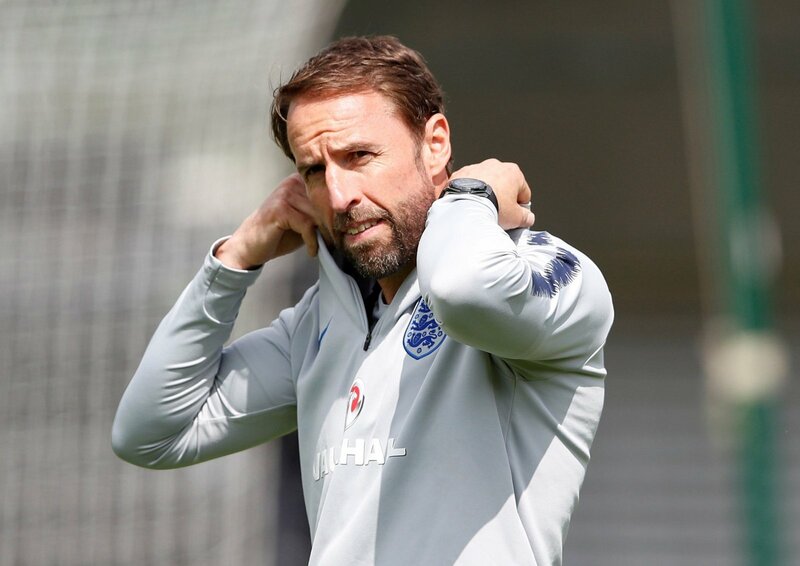 But in sharp contrast to previous tournaments, there’s genuine reason to be optimistic this time around – after failing to escape the group stages at the last World Cup and being dumped out of Euro 2016 by Iceland, things can only really get better for the Three Lions at major tournaments.